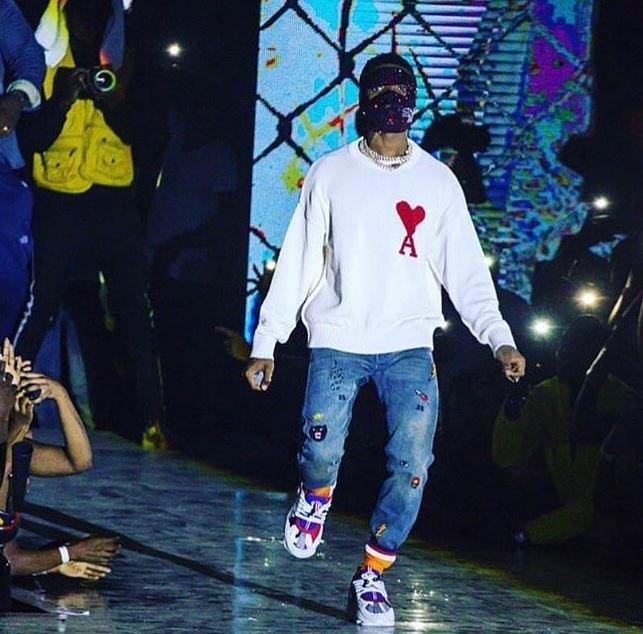 Wizkid keeps thrilling fans with both fashion and entertainment. 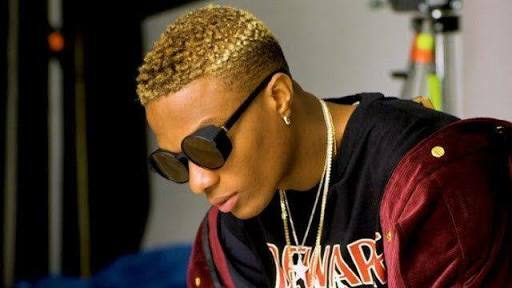 Pop singer, Ayo Balogun, known by his stage name, Wizkid, has again, thrilled fans to a scintillating performance. This time, the singer mounts the stage, masked as he sings to the cheers of fans. He took to his Instagram page to share the masked picture of him above. 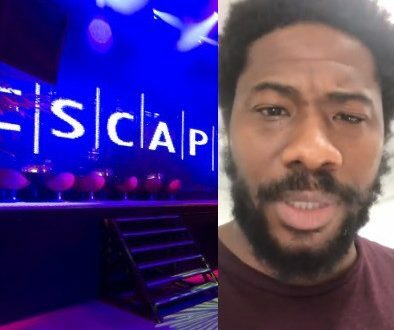 Recall that the singer had earlier worn a mask to perform at his sold out 02 Arena concert. 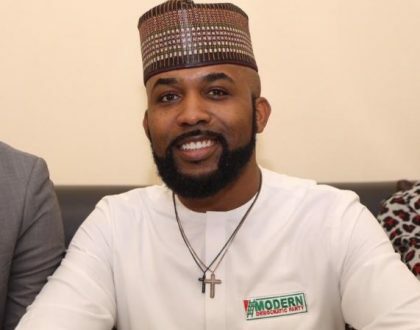 He remains one of the highest paid African artistes.